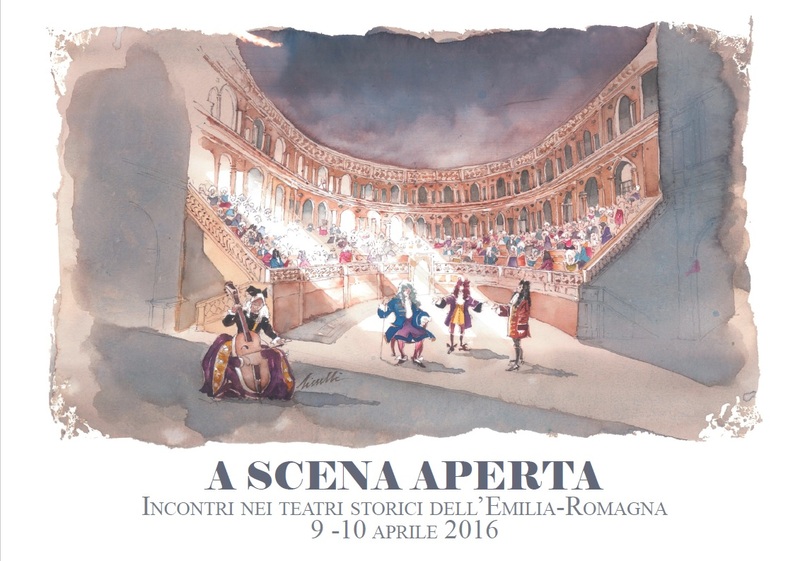 On 9 and 10 April, historic theatres of Emilia Romagna will be open with visits, shows, ballets and other events, in the name of Ariosto, Cervantes and Shakespeare! both William Shakespeare and Miguel de Cervantes died on 1616, 400 years ago. 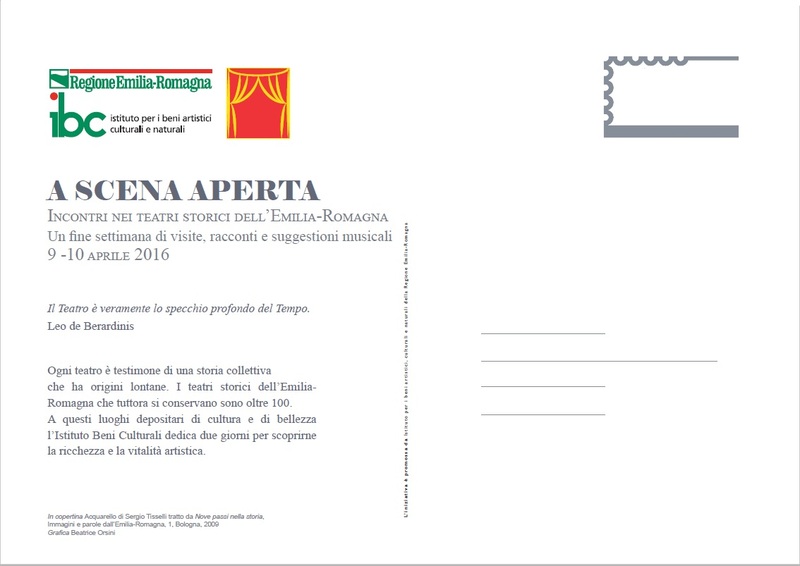 The theatres which will take part to the event under the name of “A Scena Aperta” (At Open Scene) will make lectures, gigs and other things to commemorate the three writers. The IBC Region Emilia Romagna also launched an Instagram contest: people who will attend to the week-end, can share their pictures to describe their experience at one of the theatres, adding the hastag #ascenaaperta and tagging @ibcemiliaromagna (from the 9th to the 16th of April). All the pictures will be reposted by the IBC and the best ones will be published on a brochure dedicated to the event and on the pages of the theatres on the IBC website. No pictures of children and minors allowed.